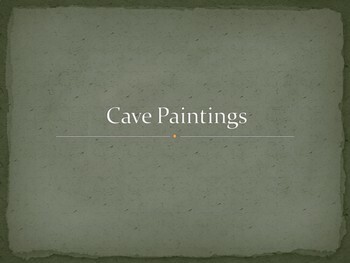 Students in this assignment use a mixture of oil pastel and paint to create cave paintings. 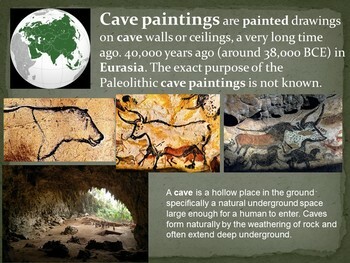 In this PowerPoint, students learn about where you might find a cave painting and who created them. 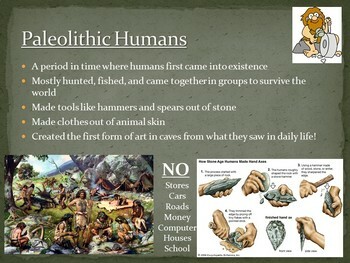 A great history and geography lesson! Edit to suit the needs of your students.